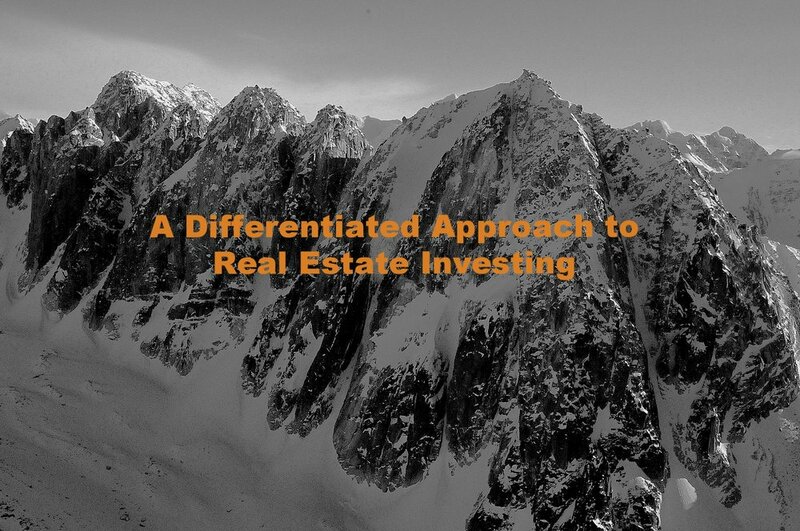 Founded by Mr. Jeffrey Pierce in 2015, Snow Park Capital Partners L.P. (“Snow Park”) is a specialized alternative asset management firm that invests in real estate securities across the capital structure. Based in New York City, we are one of the few alternative asset managers in the world that exclusively focuses on the real estate sector. Our team includes investment professionals with cumulative decades of experience. © 2018 Snow Park Capital Partners, LP. All rights reserved.